A photo essay of the Youth Grant Committee - Land Conservancy volunteer project in honor of National Volunteer Week. 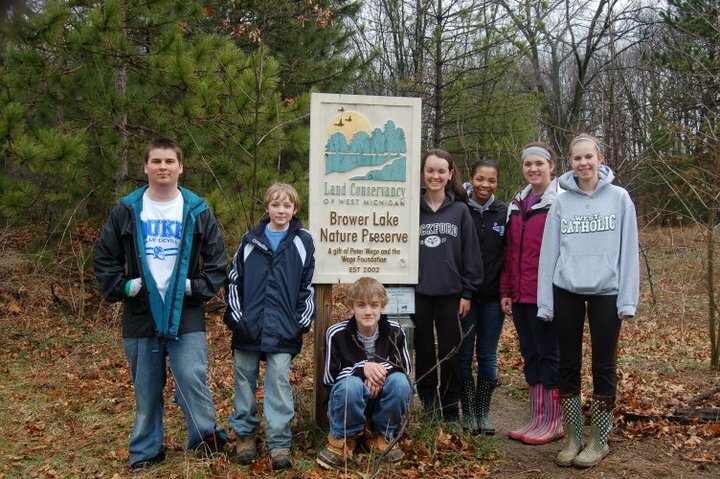 The teens repaired a trail at the Brower Lake Nature Preserve in Rockford. On a cold, drizzly Saturday in April local teens gave up their free time to volunteer and serve their community in honor of National Volunteer Week. 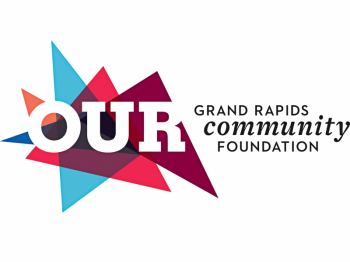 The teens, members of the Youth Grant Committee at Grand Rapids Community Foundation, worked on a trail realignment project at the Brower Lake Nature Preserve. The project was aimed at stemming a growing problem of erosion along the trail. Read more about the event here.